Months ago, I was invited to join the Sorabee grand launch in Da:Men, USJ. Unfortunately, I did not manage to make it due to class and assignments. Yet, the PR was so kind that delivering the Sorabee products to me right at my doorstep for review. 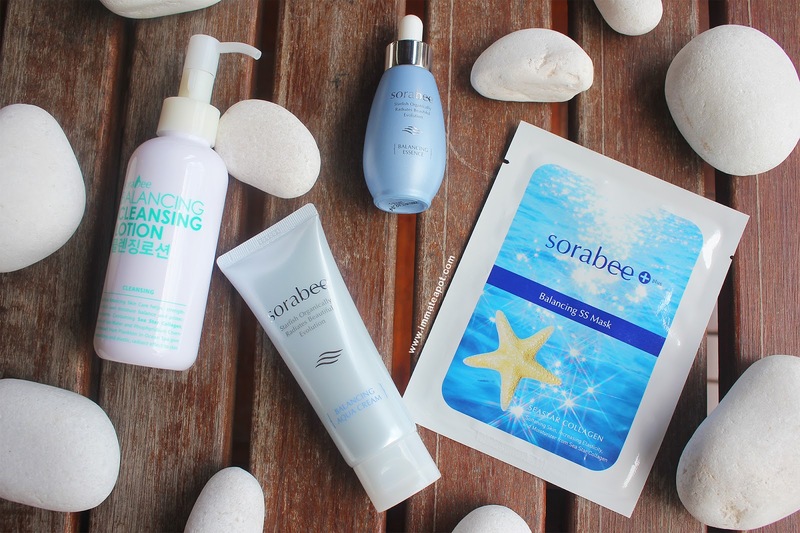 Sorabee, meant by 'honey from the sea' in Korea, it was indeed a premium skincare brand from Korea and it was known as the world's first naturally nourishing sea star collagen skincare. Yeap! It is collagen again! For external use only. All the products from Sorabee are rich in collagen ingredients and it comes with 3 major series, which is the balancing series, whitening series and anti-wrinkle series. So, in this post, I'll be reviewing the balancing series. 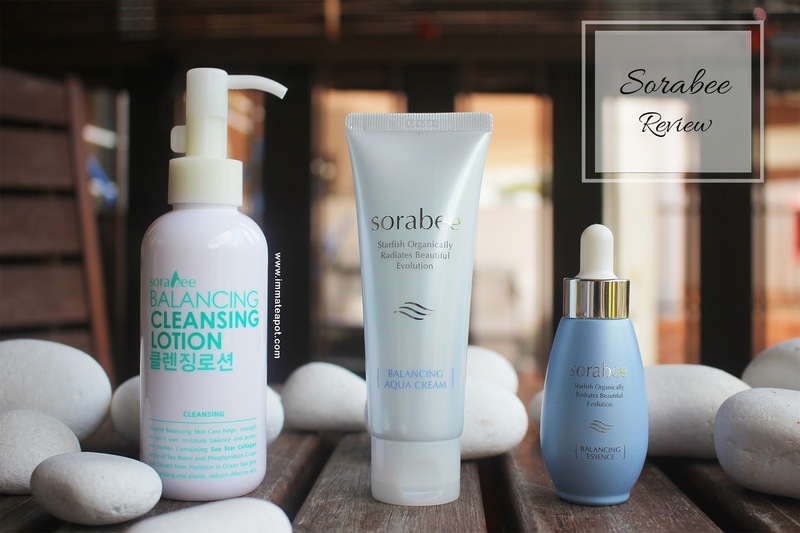 In the Sorabee balancing series, they aim to balance the sebum control and keeping the skin complexion shine-free while maintain the moisture level within skin as well as smoothen the skin texture. All the skincare regime starts off with cleanse. Even though without putting on any makeup, but double cleanse is an essential step that always keeping our skin clean and away from impurities. Do you ever know that we should remove our 'sunblock' as well? Cleansing lotion and cleansing water are always my preference. 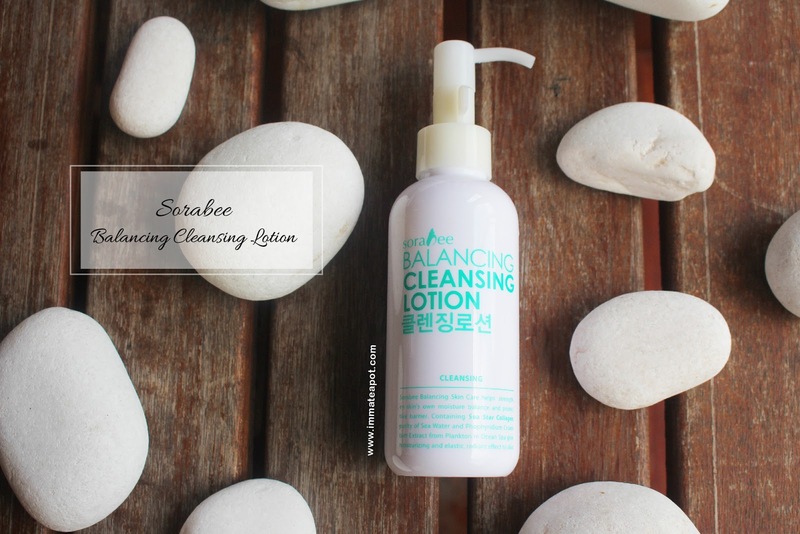 Sorabee Balancing Cleansing Lotion, is a two-in-one formula cleansing lotion that helps removing makeup and cleanses our skin. Meanwhile, it helps to sooth and soften the skin. It comes in a white creamy texture with a hint of citrus aroma, which is so refreshing and relaxing! I would love to squeeze them out just for a smell haha! The main ingredients are rice extract, mineral salts, Macadamia Ternifolia Seed Oil and various milk ingredients. I always prefer cleansing my face with fingers rather than using facial cotton or tissue as I used to have that hurtful feeling after removing my makeup. My skin is irritated and red blemishes appears when I am in a rush, I tend to be harsh to my skin. 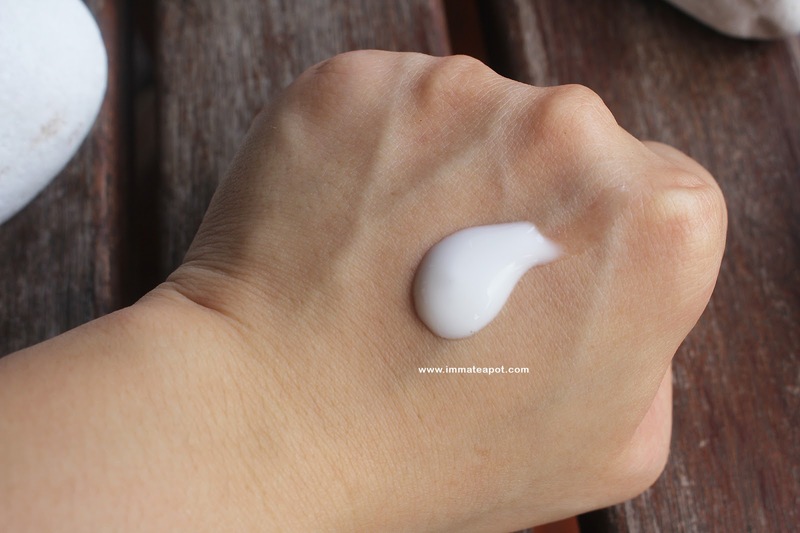 Yet, Sorabee lotion is rather a good choice for me, removing my foundation makeup with fingers are so much easier! Going round and round, then wash them off, it leaves my skin soft without any oily feeling. I would suggest using lotion to remove face makeup, but oil-based remover for waterproof eye or lip makeup. Putting on essence before any further application of skincare is important. It helps to boost our skin moisture while effectively deliver all the active ingredients into our skin layer. 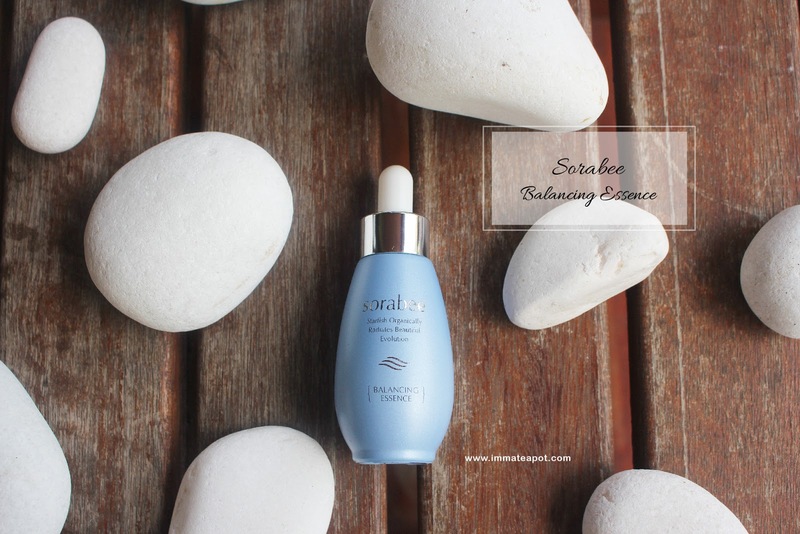 Sorabee Balancing Essence, helps maintaining our skin's moisture while acting as a protective barrier. Unlike the usual essence that comes in clear transparent texture, it comes in a clear white watery texture, which is smooth and easy to spread out. The main ingredients and technology used are sea star collagen (anti-aging effect), deep sea water (purify and clarify) and sea pool (moisture and revitalize). Again, I am so in love with the scent, so fruitilicious! The scent aside, the penetrates level is amazing. Within seconds, it is fully absorb into the skin. In short, we get to conclude how fine the active ingredients are. After the application, I feel the instant radiance glow on my skin, with better complexion and and skin texture. 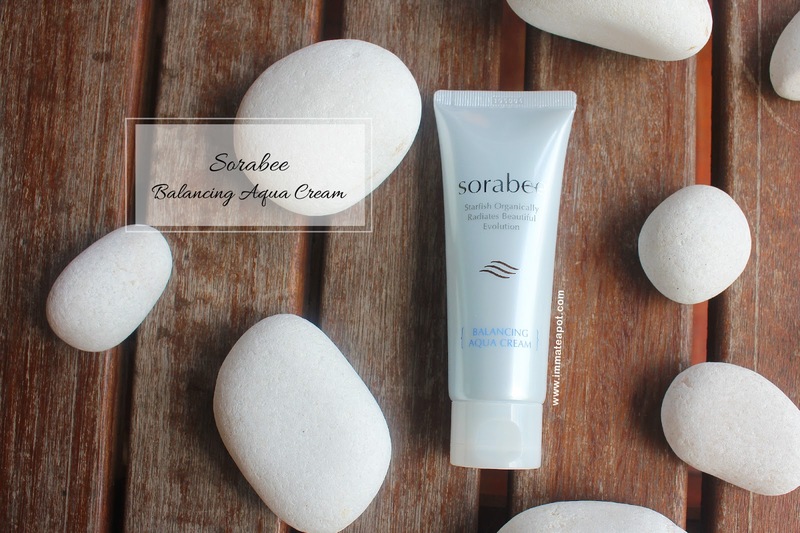 Sorabee Balancing Aqua Cream, works like a moisturizer, it helps to boost skin hydration and firmness. With enough hydration on the skin, it helps to diminish fine lines and wrinkles. I was so impressed by the texture itself. 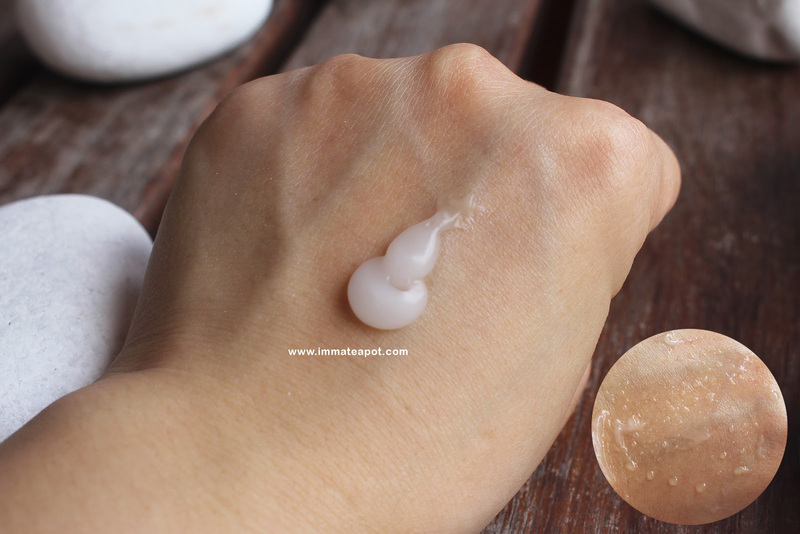 At first sight, it looks like a gel sort of solid creamy texture, like a bubble, instantly with a pop of finger, it turns into a super watery texture, like water droplets. I feel my skin is so supple and moisture after the application, with a cool and soft finish behind. My whole face is full of citrus aroma hehe, so fresh! No stickiness and oiliness! Last but not least, never skip the home care step - MASK! 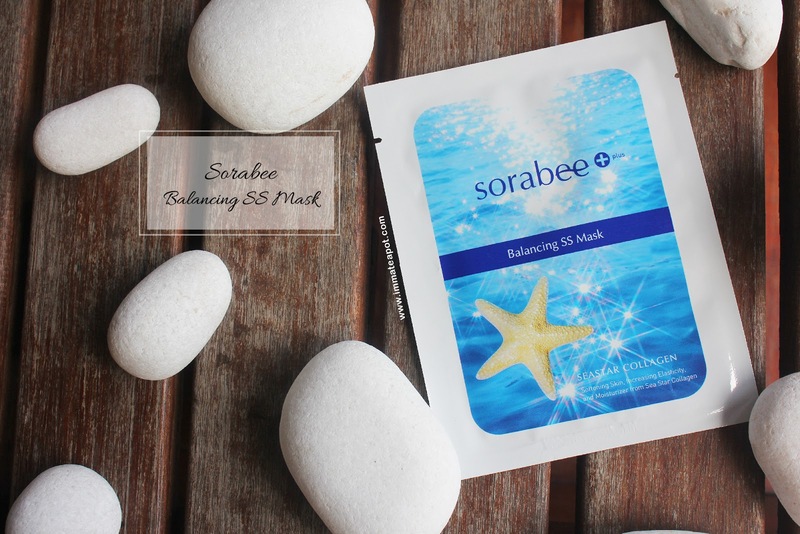 Sorabee Balancing SS Mask is an intensive care facial mask patch that helps to moisturize and revitalize our skin. Besides, it helps to restore skin elasticity and tighten our skin. 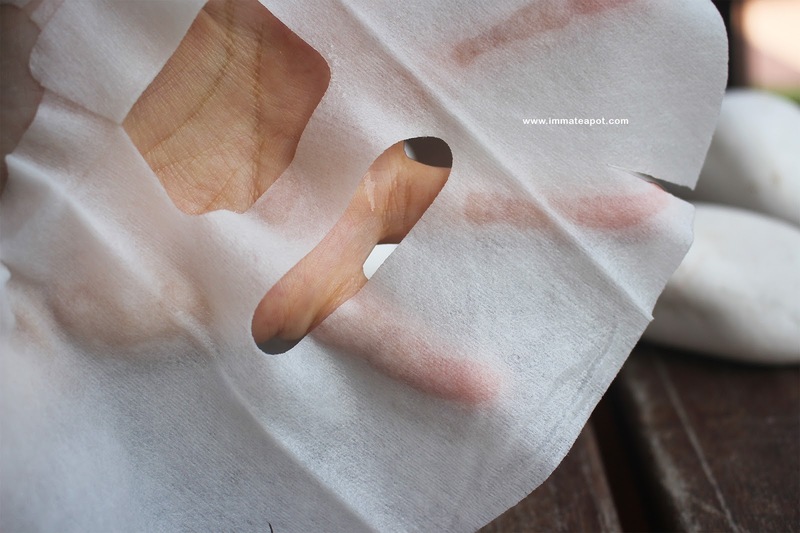 The material used on the mask sheet is rather common for me, as it is similar with mask from other brand. Perhaps there will be some improvement on the formula and material used, as I would suggest it in a thinner layer and with more essence on the mask for better penetration. Moreover, the effect on hydration is just fine for me. Nothing too special. Now, we get to try the premium skincare brand from Korea in Malaysia! First time heard about Sorabee this brand!! hehe! !but the mask looks so thin but very moisture!! I have tried their product and the mask is really good. Loving all your photos! Your skin looks so glowy and moisture even without using the product! First time heard about balancing series, loving this series so far! sorabee, heard of this brand when they opened in the new mall da men i think..